American Standard offers an extensive collection of vinyl siding, trim, and accents to beautify your home at a price you can afford! 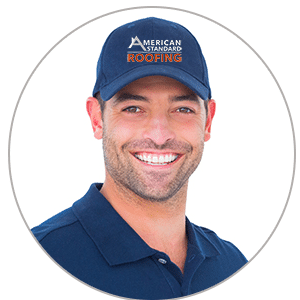 American Standard Roofing is a leading provider of vinyl siding, trim, and accents to homeowners in Southeast Michigan. 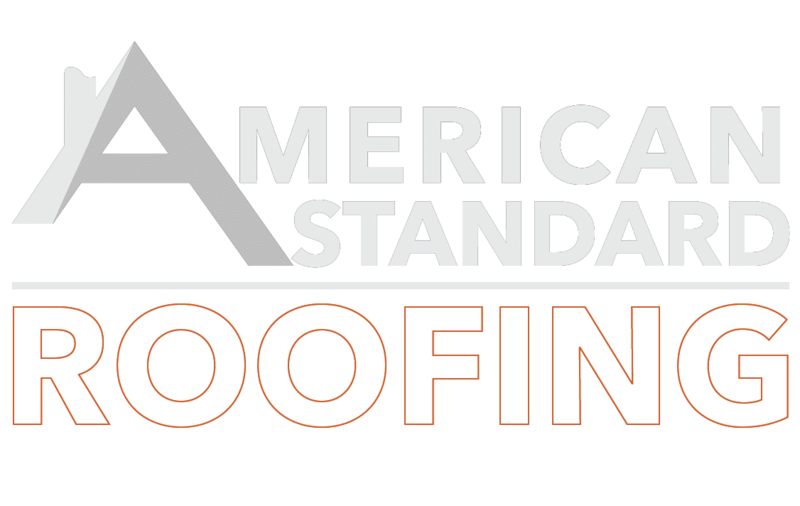 Whether you’re looking to improve your curb appeal, increase energy efficiency, or replace rotting wood, American Standard has Metro Detroit covered! Our sales team is equipped with industry leading software which enables you to view a digital image of your home with the updated look.